Fair is open to kids ages 6 to 16 years old. The $22 application fee is per business, NOT per person and is due at the time the application is made. 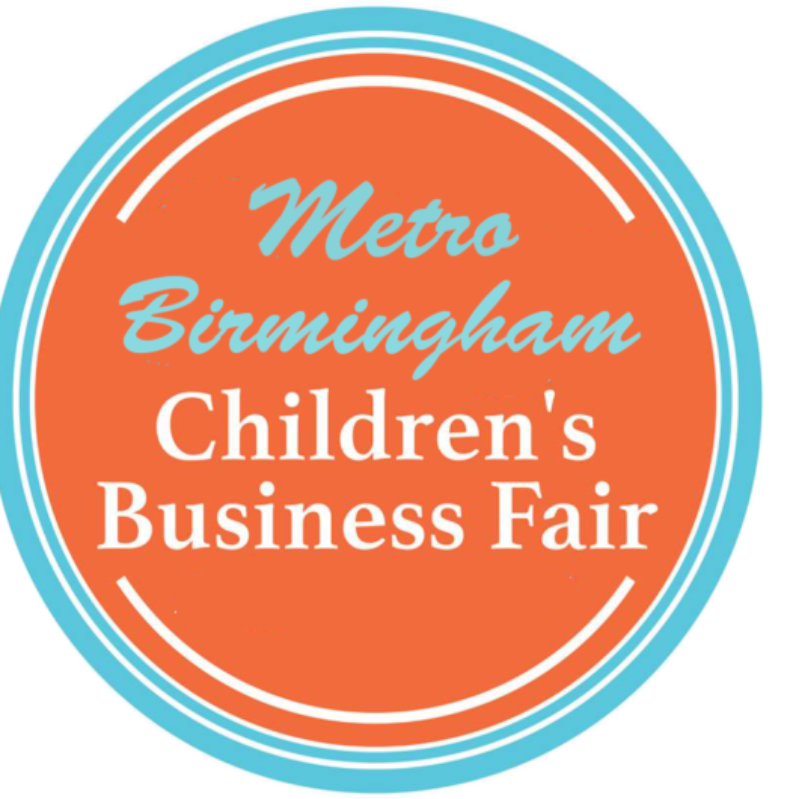 Applications are now being accepted for our July 20, 2019 fair to be held at Greater Shiloh Missionary Baptist Church, 2135 Jefferson Avenue, SW. Please allow kids to come up with their “own business idea” and “their own product to sell.” They may need your help to brainstorm, but let the final idea rest with them. We reserve the right to and will reject any application that we suspect or find evidence of it being the parent’s business. The fair was designed to ignite the kids’ creativity and sense of pride in doing this all by themselves. Also please let your children answer the application questions in their very own 6 to 16-year-old voices and words. We also reserve the right to limit the number of vendors with similar products or services. As a result, we may contact the applicant (or parents) personally to see if there is some flexibility in the child’s offerings in case we have reached our limit of similar products/services. Completing an application is not an automatic acceptance. There may be some questions that we have. If the child is accepted, we will send a congratulatory email accepting them into the program.